Well this is something completely different. Although Call of Duty is no stranger to the mobile platform, those games usually tend to be spinoffs of existing titles. 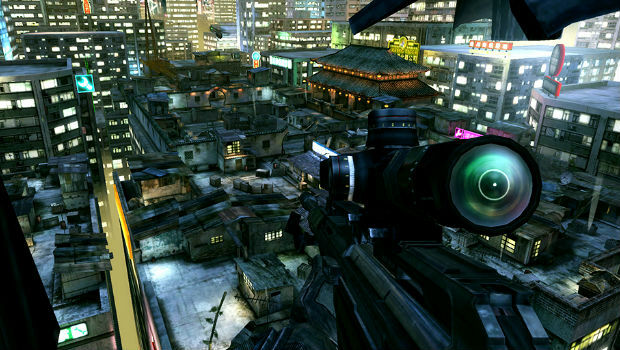 But not this week, as Call of Duty: Strike Team has deployed onto the iPhone, iPad, and iPod Touch platforms. Strike Team features customizable skills and loadouts, a customizable first or third person view, a campaign, and a survival mode. It's the first Call of Duty game by Activision's new mobile studio The Blast Furnace, headed up by ex-Rockstar employees. While this is a pretty weird prospect I'm not ready to completely write this off yet, and I hope Blast Furnace has some new IP ideas for the future.